LANCASTER – The latest showdown in the dispute over processing building permits for South Glengarry homes is expected tonight (Monday). That’s when South Glengarry council will discuss a report from Chief Building Official Kevin Lalonde on the turnaround times for permits submitted for revision. 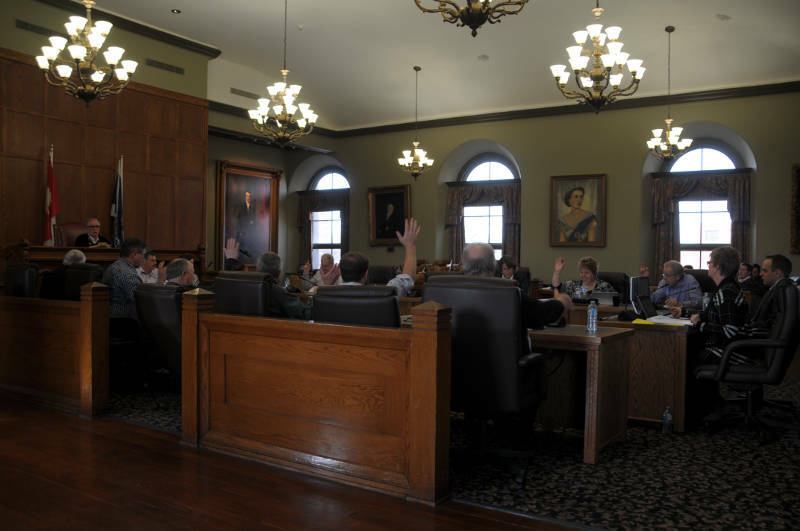 While there’s a provincial timeline of 10 days for the township to respond to an initial application, there’s no stipulated timeline for responding to an applicant who has resubmitted an initial application for revision. The report tonight on residential construction shows the average turnaround for resubmissions this year is 4.5 days but there were a couple of cases in September where builders were waiting 13 and 20 days to get a permit (the permit that took 20 days was given conditional approval). The township has processed 193 building permits as of the end of November – 22 for residential construction. Lalonde’s report states residential building permits account for about 11 per cent of all permits issued by the municipality. 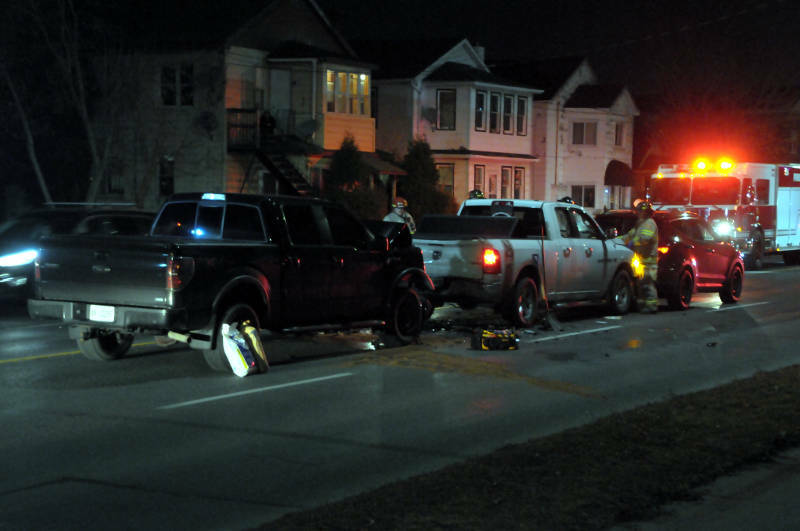 Deputy Mayor Frank Prevost and CBO Lalonde have figuratively locked horns during two previous council meetings dealing with this issue. The deputy mayor believes applications have been sitting on the building department desk for weeks, holding up building in the township. “There’s gotta be a better way of doing business…we can’t just let it sit on somebody’s desk,” Prevost said last month. Other councillors have characterized the problems within the building department as an ongoing issue. CBO Lalonde has maintained the department has been dealing with a number of challenges including short staffing and vacations. 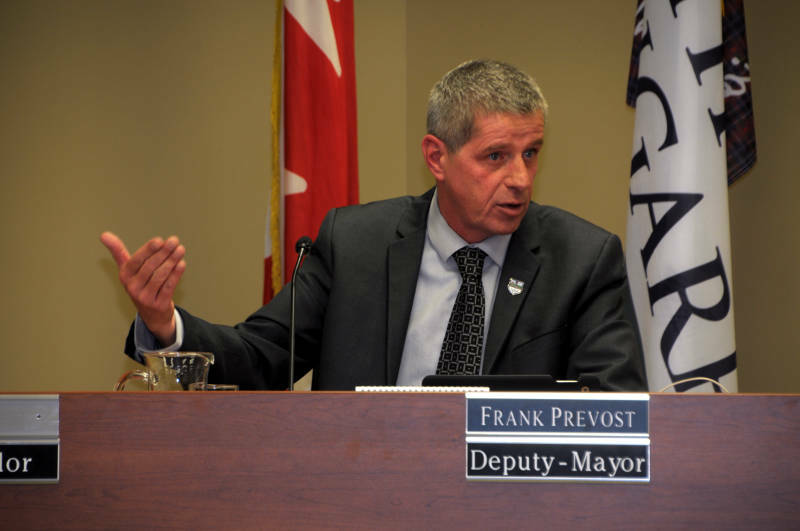 During last month’s meeting, a limited report came to council which highlighted a couple of months during the year, prompting Prevost to ask for a more detailed report, which will be reviewed tonight. The meeting starts at 7 p.m. in the council chambers at the municipal office at 6 Oak Street in Lancaster.